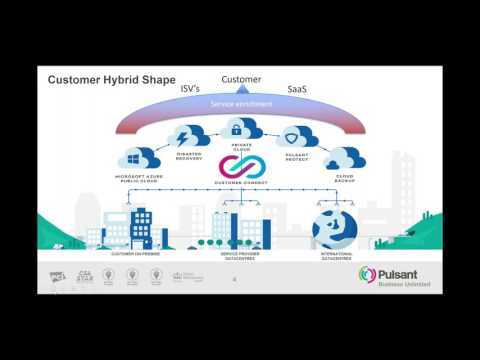 Pulsant's sales director Adam Eaton discusses what hybrid cloud solution is right for you. 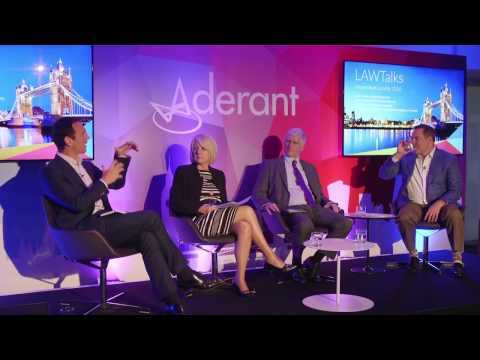 Aderant LAWTalks videos: Where will the legal industry be five years from now? 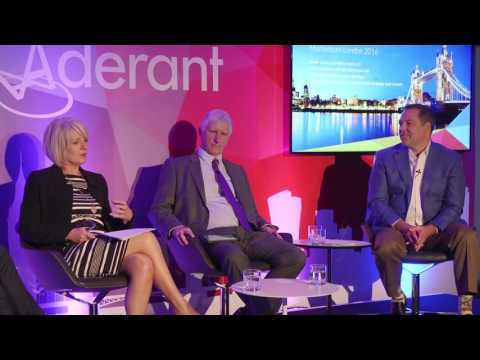 At the 2016 Momentum Conference in London, Aderant’s SVP of Strategy and Growth Chris Cartrett led a panel discussion with Colin Wardale, CFO of Hill Dickinson, Karen Jacks, CIO of Bird & Bird, and Nick West, CSO of Mishcon de Reya about technology trends in the legal industry. The panel looks ahead to the future in the final segment, and where they see the legal industry five years from now. Managing principal consultant at Pulsant, Hazel Freeman, discusses the ins and outs of cyber threat. Mike Gregory, director, systems engineering at BA Insight. Steve Hess, director or LSA client engagement at LexisNexis. Bob Miranda, director of product manager for LSA at LexisNexis. As an ISV or SaaS provider, how do you maintain your value, consistency and performance when delivering your customers’ solutions? Find out in this recent webinar which examines how you can create and capitalise on the opportunities of the cloud for service delivery. 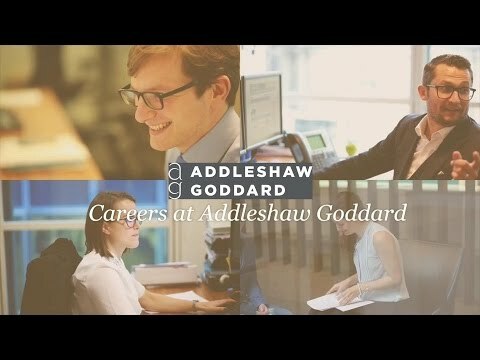 Aderant LAWTalks video: What characteristics will be celebrated by law firm leadership going forward? At the 2016 Momentum Conference in London, Aderant’s SVP of Strategy and Growth Chris Cartrett led a panel discussion with Colin Wardale, CFO of Hill Dickinson, Karen Jacks, CIO of Bird & Bird, and Nick West, CSO of Mishcon de Reya LLP about technology trends in the legal industry. Part 11 is an interesting deliberation about the character traits of law firm leadership that will be celebrated going forward. 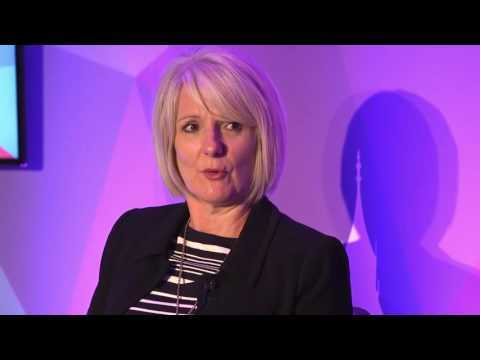 Aderant LAWTalks video: How can law firms better manage change? At the 2016 Momentum Conference in London, Aderant’s SVP of Strategy and Growth Chris Cartrett led a panel discussion with Colin Wardale, CFO of Hill Dickinson, Karen Jacks, CIO of Bird & Bird, and Nick West, CSO of Mishcon de Reya LLP about technology trends in the legal industry. Managing change and how law firms can do it better is the focus. 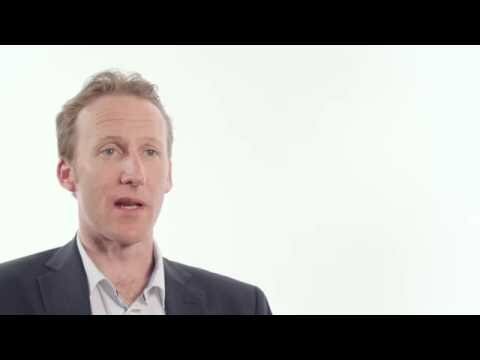 Comptons Solicitors talk about how Redbrick Practice Management enables them to win more work, impress clients with their efficiency and better manage risk. In this panel session from Briefing 5P conference 2016 Zelinda Bennett, international marketing director at DLA Piper, Howard Landes, chief counsel at BG Group, Bjarne Tellmann, senior vice president and general counsel at Pearson and David Bateson, senior vice president legal, IP and sustainability at Canon Europe discuss the needs and wants of law firm clients from various industries. 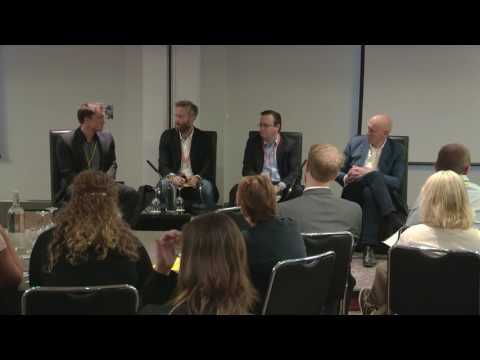 In this panel session from Briefing 5P conference 2016 Jamie Gilbert, business director at Deltek, Matt Holt, consulting partner at OglivyOne, Quentyn Taylor, director of information security, Canon Europe, and strategic advisor Jeremy Nicholds bring ideas for how legal can learn from other industries. 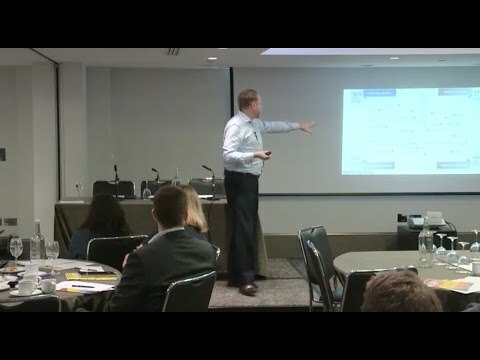 Andrew Grill, global managing partner at IBM Social Consulting discusses digital disruption, social media and how artificial intelligence could affect law firms at Briefing 5P conference 2016.